Bio-imaging toolkit is an application for biological imaging community that will bring in the latest efforts in indexing, searching, navigation, discovery, analysis and annotation for both biological image and video collections. This paper discusses both metadata-based and content-based representation, indexing, querying, navigation, discovery, and retrieval, as well as video segmentation and image/video annotations. 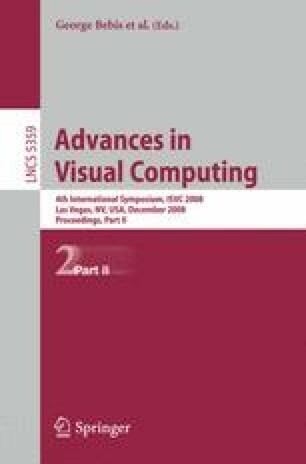 It also discusses image retrieval by texture similarity, shape similarity, color similarity, and spatio-temporal relationships for the bio-imaging database. A highly interactive multimedia information retrieval system has been developed which is based on Service Oriented Architecture (SOA) that relies on the REST based web-service model to create efficient web components. Application designed is a light weight container application that can be deployed easily without any expertise and easy to understand for novice users.